The latest speaker I am testing is the the M16 Decorative Bluetooth Speaker, a portable Bluetooth speaker. The grey cloth, gave it a very industrial and cool look. 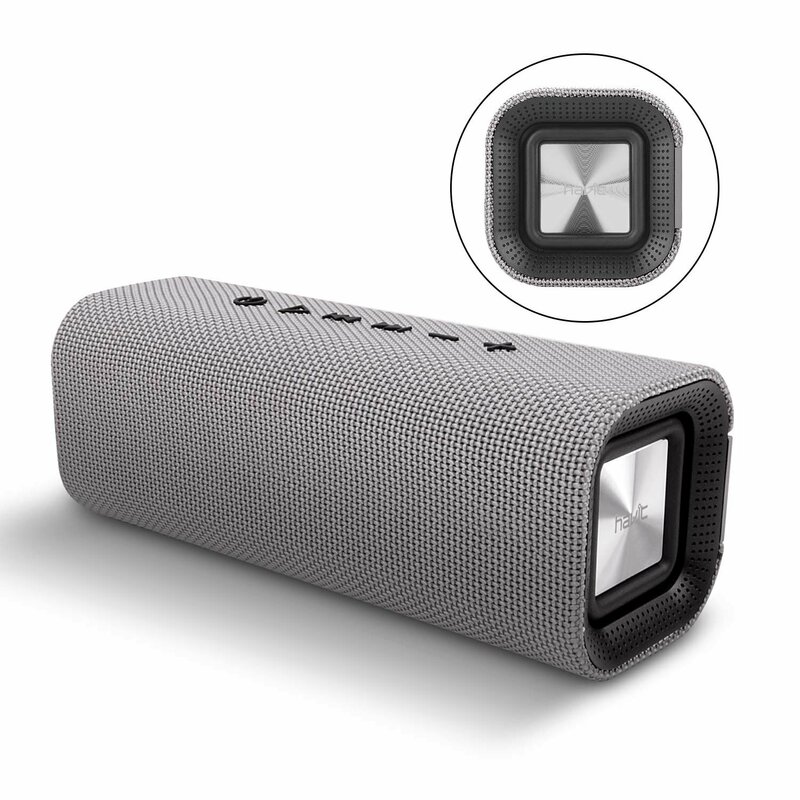 This quite light portable speaker, sounds amazing, and looks pretty sweet at the same time. Though having used it for over a month it has now found a place in my living room as my newest morning speaker. The shape is almost square with curved edges, nothing oneither side. The speaker grill matches the front and back, with sound coming out both ends. The controls run along the top and due to the splash proof rating, this is all rubberised to protect the insides. There is a charging port on the back, which has a rubber cover. Its not too heavy, so can definitely be thrown into a bag and be carried with ease. 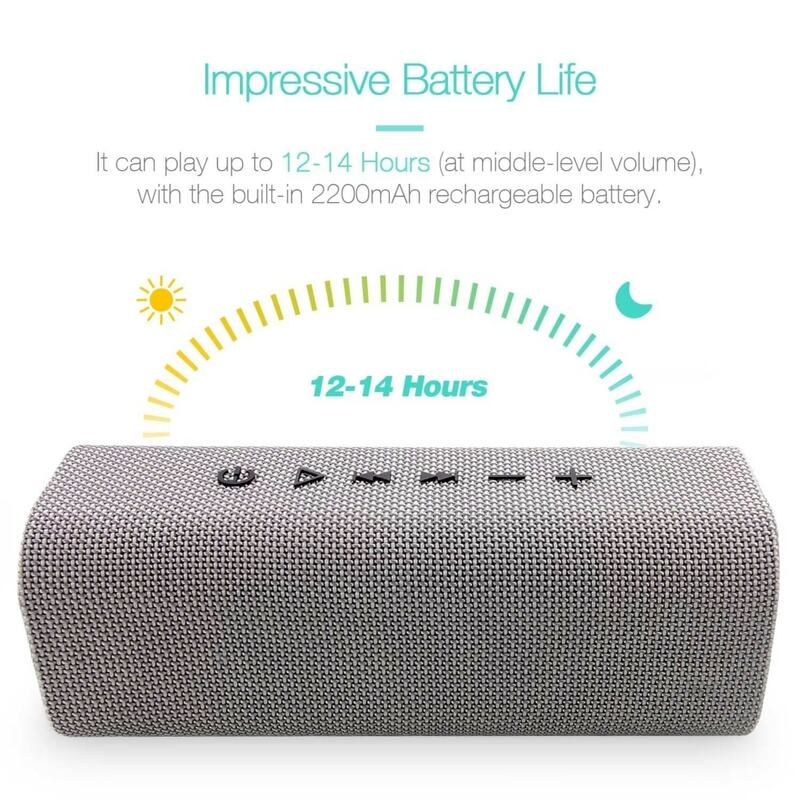 The 13 hour battery was on point, and at times even outlasted that 8th hour, so there is a lot of play time to be had with this speaker. The included carry handle makes it very easy to carry around. As with most (if not all) bluetooth speakers, pairing is an absolute breeze. Turn on BT on your phone, hold the pairing button and then let the two connect. The M16 Decorative Bluetooth Speaker produces stuffy and decadent mids and a great sounding bass without it being too distorted. I could be quite far away and I could still hear it. One issue I had, which is very minor, is that when turning it on the speaker produces a very loud beep, so when turning it on in the mornings, I have to throw a pillow on it, to not wake the wife. 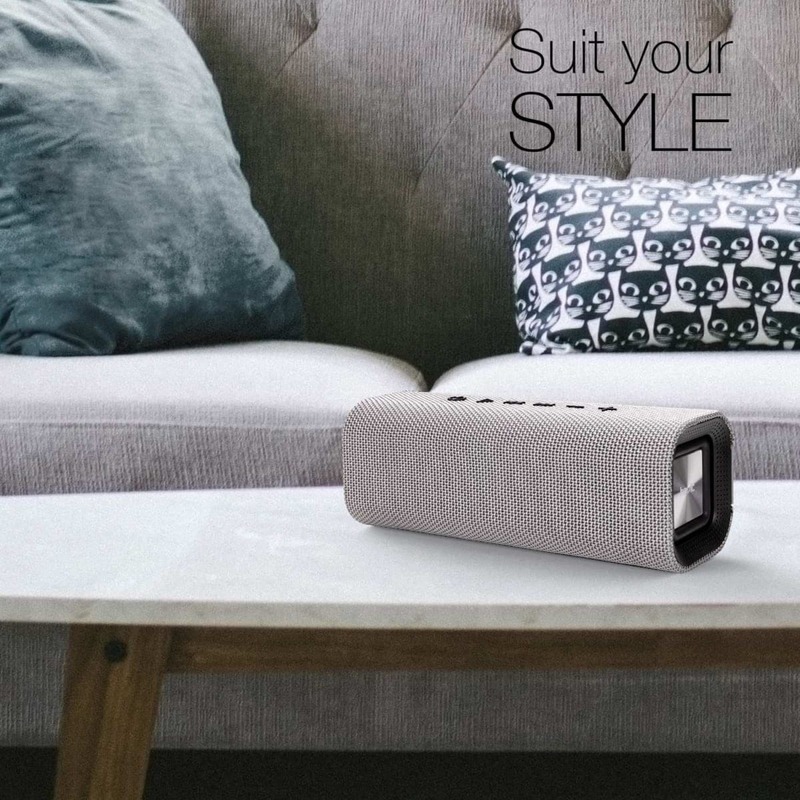 The M16 Decorative Bluetooth Speaker from Havit is a solidly built wireless speaker delivering excellent sound. The price is $33, which is an absoIute steal! I think you’ll be impressed with the sound you can get from this speaker!